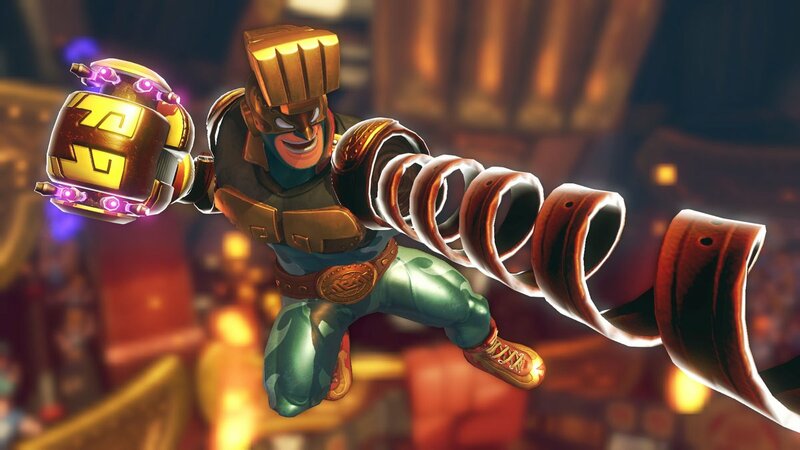 A while ago, Nintendo announced that ARMS Grand Prix champion Max Brass would be released as a DLC character for the game. This announcement was made in June 2017 at E3, and hinted that he’d been released sometime in the next month. What they didn’t tell us though, was exactly when he’d be made available. Yes they said he’d be available ‘next month’. So in that sense, we knew he’d be released for the game in July at some point. But we never got a real release date. In addition to him as a character, they’ve also announced his home stage (Sky Arena) would be released alongside him, as well as any unique ARMS he may have. So if you’re interested in playing as Max, you’ll be able to do everything he can in Grand Prix mode. It’s good news for fans of the guy all round. But still, what do you think about it? Are you happy that Max Brass will be made available on July 12th? 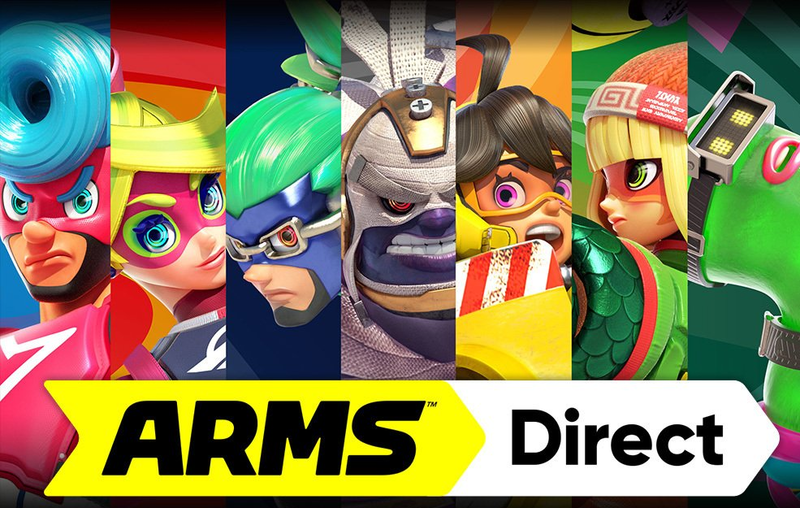 New ARMS Update Adds Max Brass and More! ARMS Nintendo Direct Coming Tomorrow!